Cotts will provide needed depth in the bullpen with the departures of Tom Gorzelanny and Zach Duke. 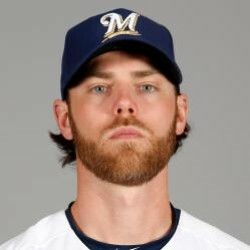 He can chew up some innings and the last two years earned a 2.84 ERA along with 128Ks in 123 2/3 innings with the Rangers. Cotts is a fantasy relevant player in deeper leagues. He chews up innings and has a good K rate, but just doesn't cut it in standard setups, therefore ends up on the fringe in drafts. He did get 19 Holds for the Rangers last year so depending on your league setup, may be slotted in on deep rosters.